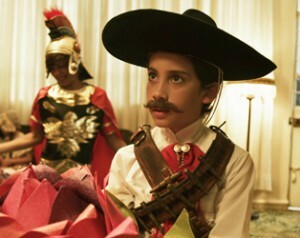 ﻿ Irish Film Institute -WIN IFI FAMILY FESTIVAL TICKETS! WIN IFI FAMILY FESTIVAL TICKETS! This summer we’re going to take you on some rollicking film adventures to an Arctic island, Indian backstreets, a Canadian sports pitch and an extraordinarily average German town! 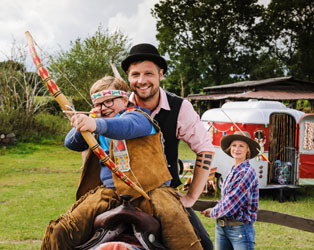 Find out more about the IFI Family Festival 2015. 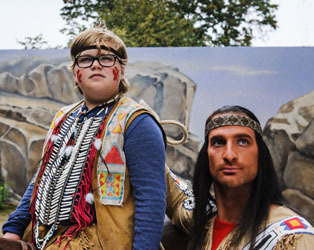 To mark the opening of the festival we have two family passes (2 adults + 2 children/1 adult + 3 children each) to give away to Winnetou’s Son and 10,000 Moustaches! To be in with chance to win the family tickets to one of these screenings, just answer the question below! Closing date: midnight, Sunday July 12th 2015. The winners will be notified by email on Monday 13th. Which new Disney Pixar film opens the IFI Family Festival 2015? .